Currently 10 Nissan car models are available for sale in Dubai. The lowest price Nissan is the Tiida for AED 55,000 while the highest price Nissan is the Patrol which retails for AED 194,000. In addition, Nissan Altima & Pathfinder are also very popular in Dubai.  CarSwitch brings you Nissan car prices, promotions and full specifications - including news, reviews and pictures - in Dubai. Book a Test Drive today to buy straight from the official frahchise dealer for Nissan cars in Dubai. 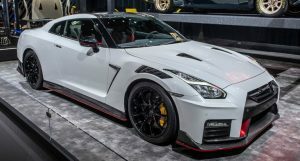 Imagine Dubai’s hot summer day with sweltering heat and you leave your child in the rear ..
Nissan has been trying to find the right recipe for the GT-R. Nissan unveiled the 2020 Nissan G.. The 2019 Nissan Altima Comes with Refreshed Styling to the UAE! Just when you think that Nissan can’t do it better, it does! 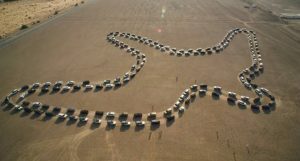 The latest 2019 Nissan Altim..
Nissan Patrol Breaks Guinness World Record for Largest Synchronized Car Dance! Dubai, UAE never ceases to amaze people and it has done it again. 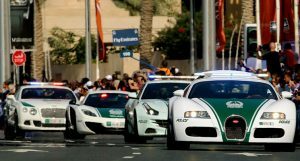 People looking to buy a used ..
Everyone knows that Dubai police already has an impressive line up of cars. 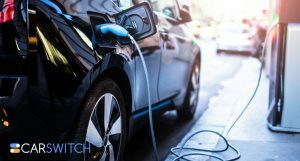 From Electric SUVs ..
As oil sources start to become scarce, car manufacturers will be implementing newer ways to int.. Imagine Dubai’s hot summer day with sweltering heat and you leave your child in the rear seat of the car. What a haunting mistake, no?.. Nissan Adding Rear Door Alert Technology to Fou..
Nissan has been trying to find the right recipe for the GT-R. Nissan unveiled the 2020 Nissan GT-R Nismo at the 2019 New York Auto Show. Eve..
2020 Nissan Nismo GT-R: An Ultimate Track Car o..
Just when you think that Nissan can’t do it better, it does! 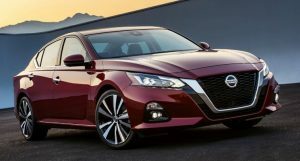 The latest 2019 Nissan Altima is here and it is ready to make an even mor.. The 2019 Nissan Altima Comes with Refreshed Sty..
Dubai, UAE never ceases to amaze people and it has done it again. 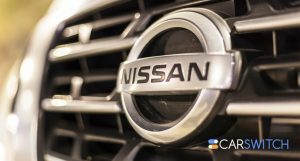 People looking to buy a used car Dubai might want to consider buying a Nis..
Nissan Patrol Breaks Guinness World Record for ..